Our Holywood based Development and HR teams have successfully moved into their offices at St Helen's Business Park, 67-69 Church View. 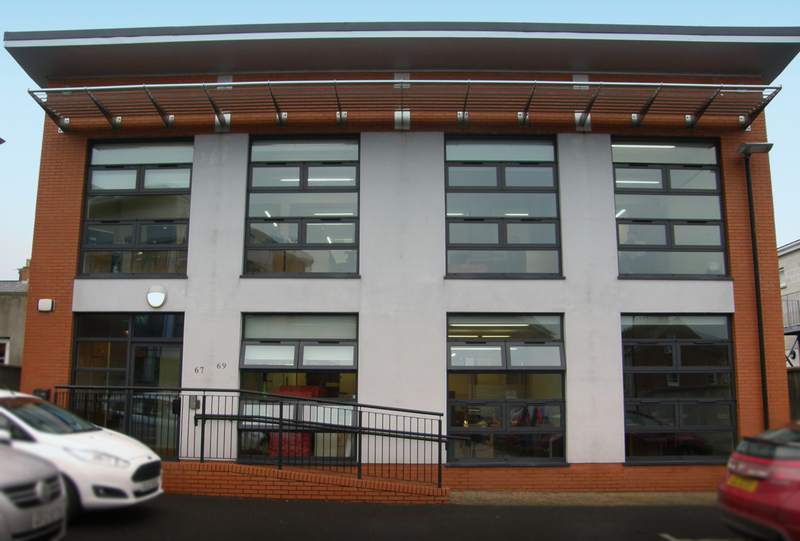 This additional new office location provides much needed space for the appropriate housing of our teams in Holywood. Habinteg staff are now based across three locations in the town - Alex Moira House on Hibernia St, Pavilions Office Park at Kinnegar and now St Helens Business Park, just off the High St.